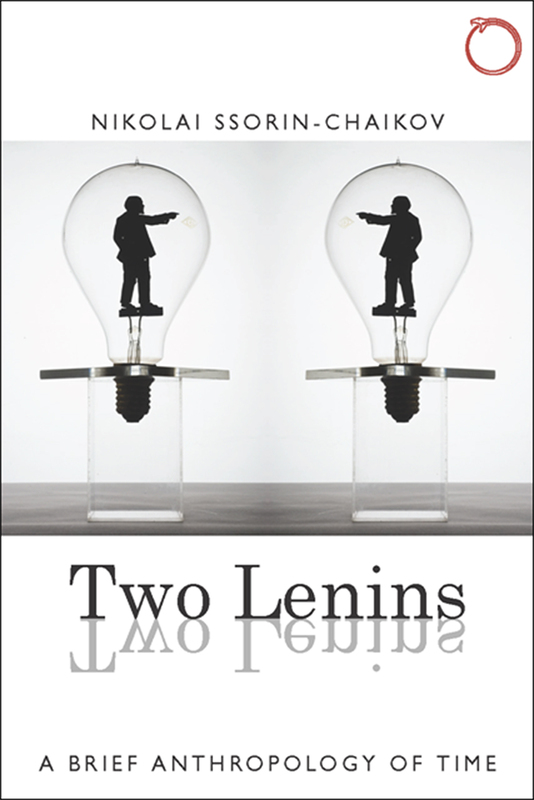 Highly innovative and theoretically incisive, Two Lenins is the first book-length anthropological examination of how social reality can be organized around different yet concurrent ideas of time. Nikolai Ssorin-Chaikov grounds his theoretical exploration in fascinating ethnographic and historical material on two Lenins: the first is the famed Soviet leader of the early twentieth century, and the second is a Siberian Evenki hunter—nicknamed “Lenin”—who experienced the collapse of the USSR during the 1990s. Through their intertwined stories, Ssorin-Chaikov unveils new dimensions of ethnographic reality by multiplying our notions of time. Ssorin-Chaikov examines Vladimir Lenin at the height of his reign in 1920s Soviet Russia, focusing especially on his relationship with American businessperson Armand Hammer. He casts this scene against the second Lenin—the hunter on the far end of the country, in Siberia, at the far end of the century, the 1990s, who is tasked with improvising postsocialism in the economic and political uncertainties of post-Soviet transition. Moving from Moscow to Siberia to New York, and traveling form the 1920s to the 1960s to the 1990’s, Ssorin-Chaikov takes readers beyond a simple global history or cross-temporal comparison, instead using these two figures to enact an ethnographic study of the very category of time that we use to bridge different historical contexts. "What time is it? Many. In this incandescent book, we learn that time is always composite, a relation among things, made of conflicting simultaneities, teleologies, and eternities. Working through the timely and untimely worlds of 1920s Soviet Russia and 1990s indigenous Siberia, Ssorin-Chaikov delivers a dazzling brief for how exchanges among market, gift, and state time have made modernity itself." "Two Lenins is an ethnographically rich work on comparative exchange and temporalities within and across the hidden interfaces between the realm of bureaucracy (represented by Lenin, the Soviet leader) and the life of the people in remote regions (a Siberian hunter named Lenin). This is an exemplary work towards the development of a comparative anthropology of the formal sectors in their historical and local agency." "Ssorin-Chaikov brilliantly updates an old set of anthropological topics, the multiplicity of social times and the moral economy of exchange. Scaling down from the chronotopes of high Soviet modernity to the everyday lives of Evenki hunters (and their ethnographers) in its aftermath, he provides a nuanced perspective on the politics of time, the nature of Modernity, and the deep imbrication of gift, credit and theft in the making and unmaking of socialist worlds." "This is a highly original book. It presents an engaging plot made of three different events, places and times: the first takes place in Siberia, by the mid-1990s, and involves a director of a collective farm and an Evenki man, curiously nicknamed Lenin. The second is the story of the encounter of the true Lenin with an American businessman in the early 1920s. The last is the author’s own fieldwork. These three events are skillfully woven together, and discussed within a strong theoretical argument. A great achievement."